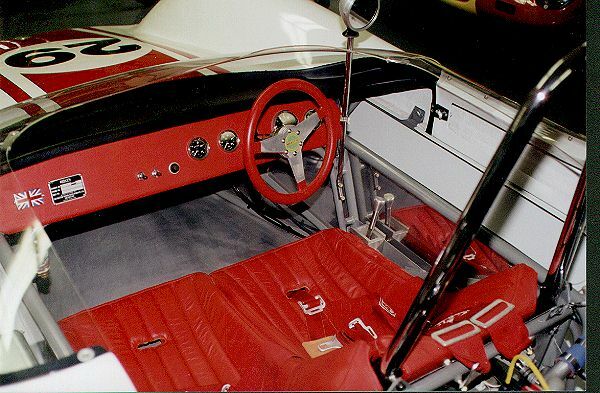 These are photos of a 1962 car when it was for sale on www.race-cars.com. It sold for $6,000 in September 2001 as pictured. 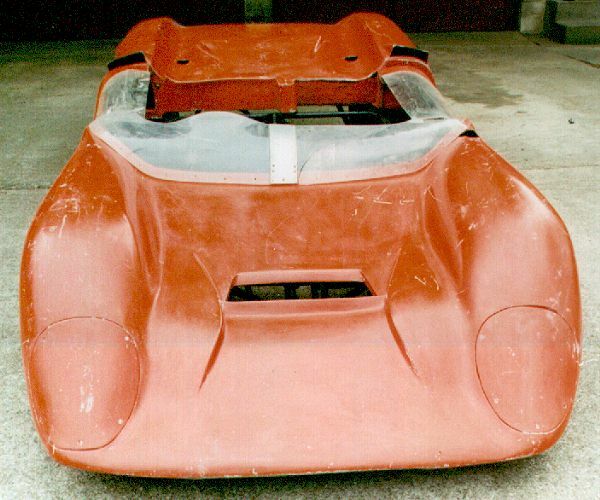 This car was first raced by Charlie Burns who went on to be G-Mod National Champion in another Merlyn in 1964. 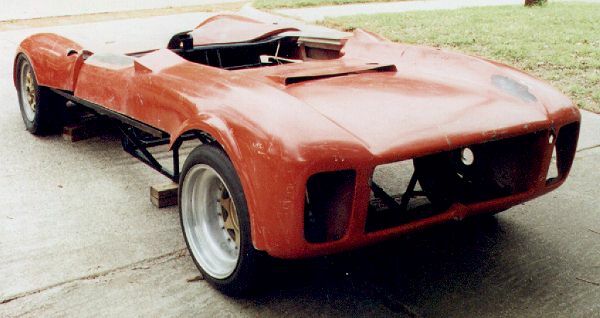 It was later raced by Bud Kemp in the Southeastern Division. 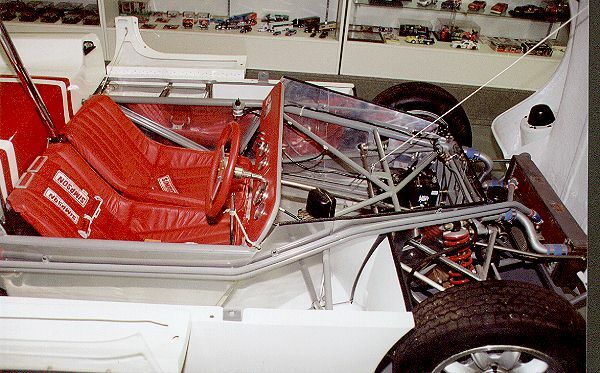 The November 1962 issue of Sports Car Graphic has a feature article on the Merlyn Mk4 which includes a cutaway. All panels and parts available from CRD (Merlyn) in England and other sources in the US. 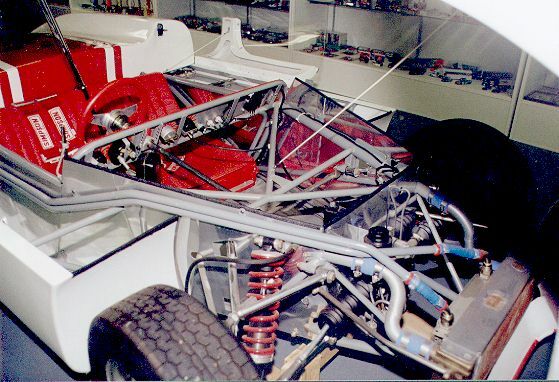 This is a photo of a 1963 car when it was for sale on race-cars.com. Was offered for sale at $42,000 in September 2001. 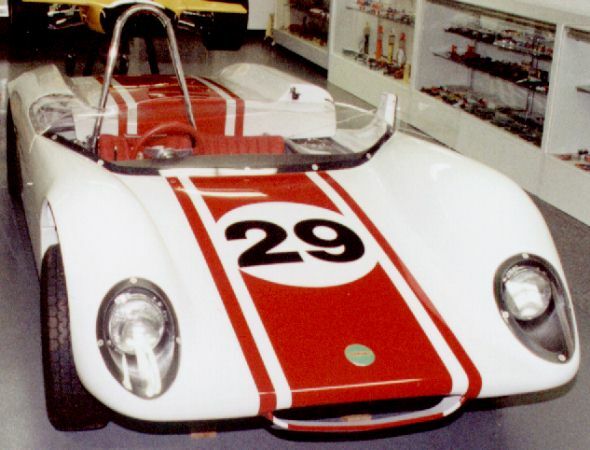 This Merlyn was raced in SCCA events as a DSR and later as a CSR. The car was a complete basket case when the seller purchased it. Body molds were remade in England. Many parts had been modified or replaced when seller bought the vehicle and it was corrected with proper original parts. AN hardware was used throughout. 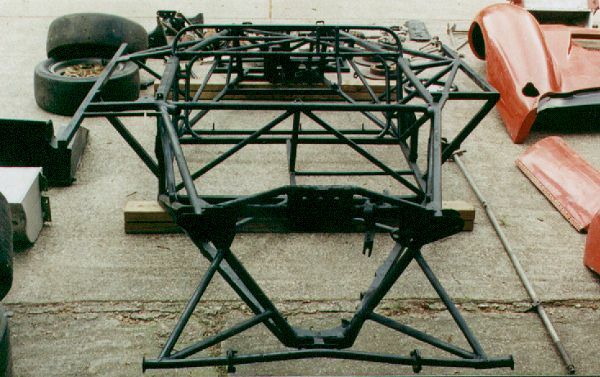 This Merlyn is original and correct, having only been updated with modern safety equipment as required for racing purposes. 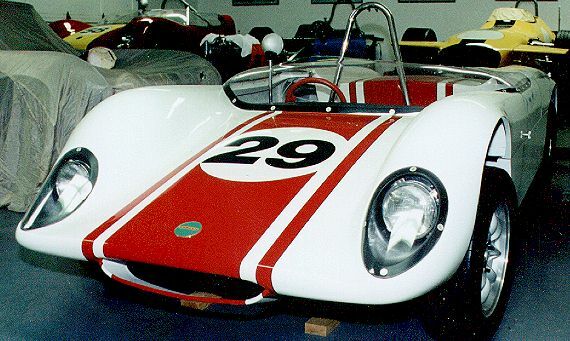 This car was restored in 1997 with the assistance of CRD (Colchester Racing Developments, the former Merlyn constructors in the UK) and has had no races since the restoration was completed. Wheels: Panasports. 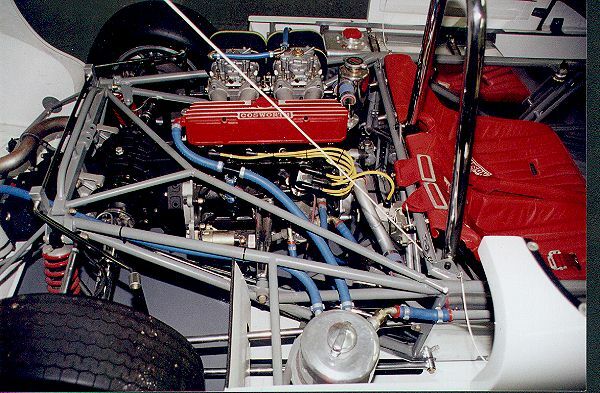 Original wheels "not recommended for racing"
Brian Evans owns a 1964 car that first ran with a 1.1 liter BMC A-series engine. 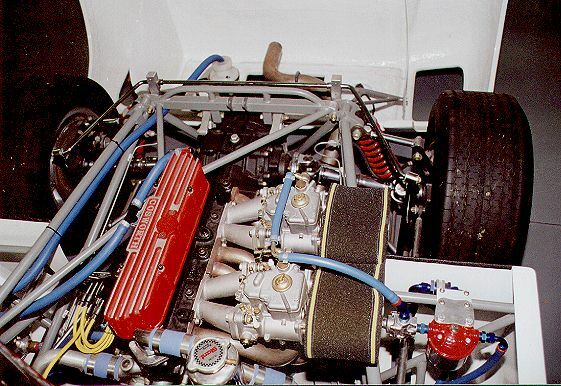 It was upgraded to a 1.9 liter Martin Ford engine. The car currently runs a 1600cc push rod Ford engine.